In this article, I want to introduce you to seven female-fronted doom bands who are relatively new to the scene. Of course there are numerous other bands that can be categorized similarly, but these are my personal favorites. Although the first few bands have more of a retro-rock sound, the list gets more metal as it goes on. If you're interested in this style of music, feel free to start here. Jess and The Ancient Ones became one of my favorite new psychedelic rock bands with this marvelous self-titled debut album. While the music has very strong occult themes, the songs are also fun in a strange way. If you like to go for a run around the park and feel the presence of the dark lord along the way, this is the perfect music. As Jess sings lines like "Oh Lord Death, release my soul," you can't help but feel that she is pretty serious about it. Listen to the track below and check out their website for more information: http://www.jessandtheancientones.com/. Often criticized for their archaic production, Christian Mistress is still one of the more classy retro bands if you ask me. 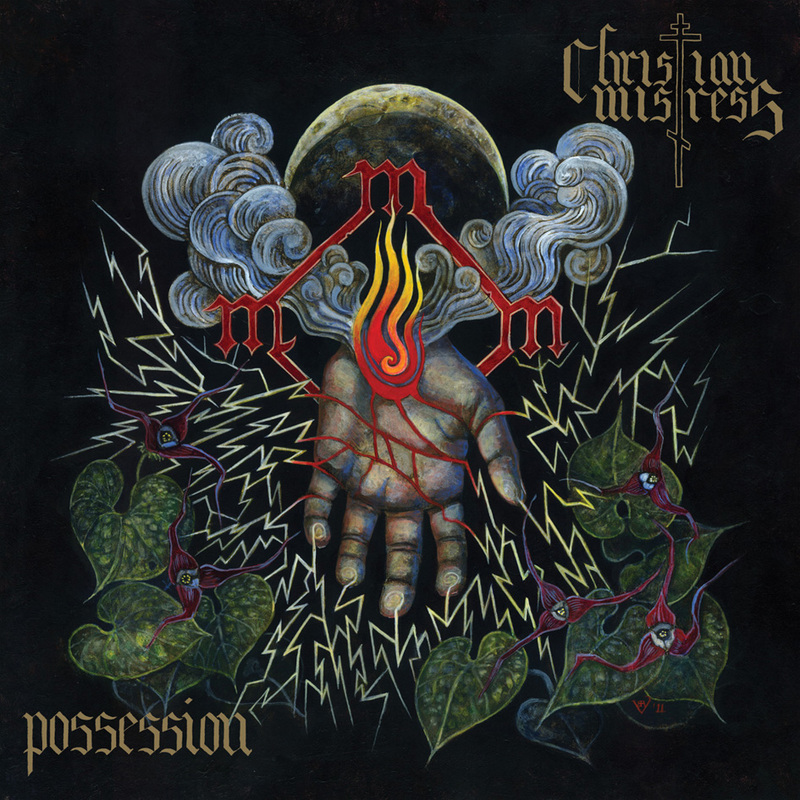 With their catchy metal tunes featuring the smoky voice of Christine Davis and a lot of guitar solos, headbanging to Christian Mistress is essential! The cast and crew of Sons of Anarchy would love to play Possessions in their parties. Listen below via Bandcamp. The duo of Selim and Farida Lemouchi created one of the most mysterious psychedelic bands. There's no fantasy here, they take their dark spirituality way more seriously than most musicians and offer a real experience through the hidden paths of the cosmos. This album is simply a unique masterpiece, even without being on any drugs...I can't imagine what it would be like with the "right" state of mind. Unfortunately we won't see the siblings appear on any other stage covered in blood like they often do, Selim Lemouchi passed away this year for reasons still unknown. The full album is streaming below. For more information, go to their website. 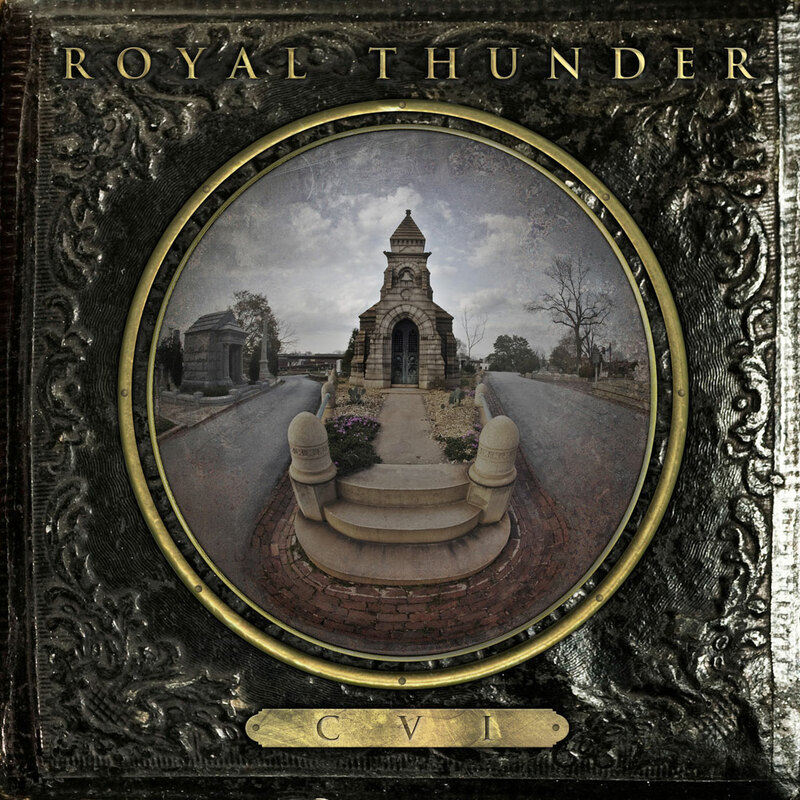 Royal Thunder quickly made a name for themselves because there's no way in hell that much talent could go unnoticed. 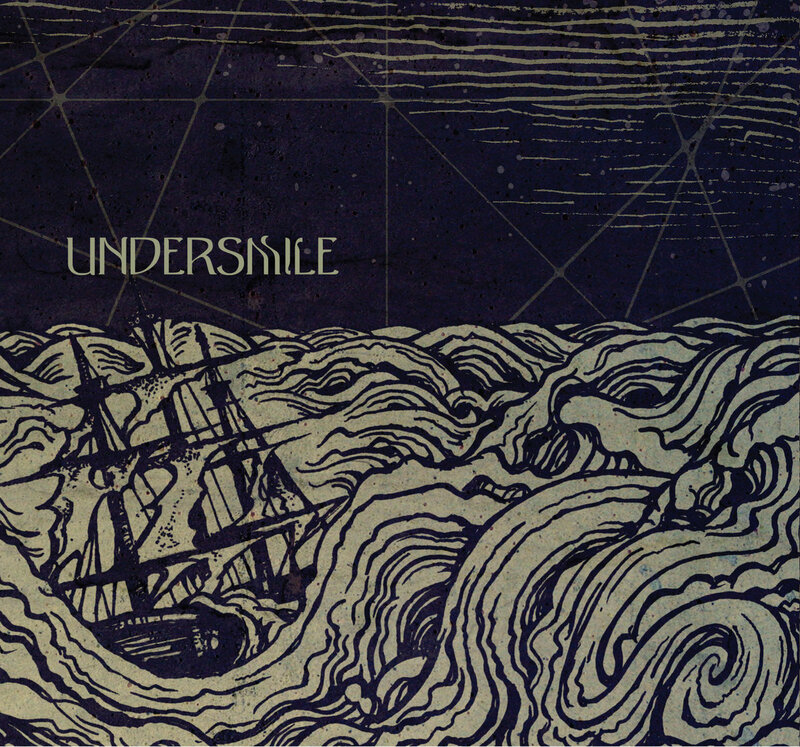 With this stoner/heavy metal debut album, they put the Parsonz curse on us all. Mlny Parsonz not only can sing like a beast, she also plays the bass with stunning skill. Just listening to a song like Whispering World makes me wanna lose my mind. Listen to CVI below via Bandcamp. 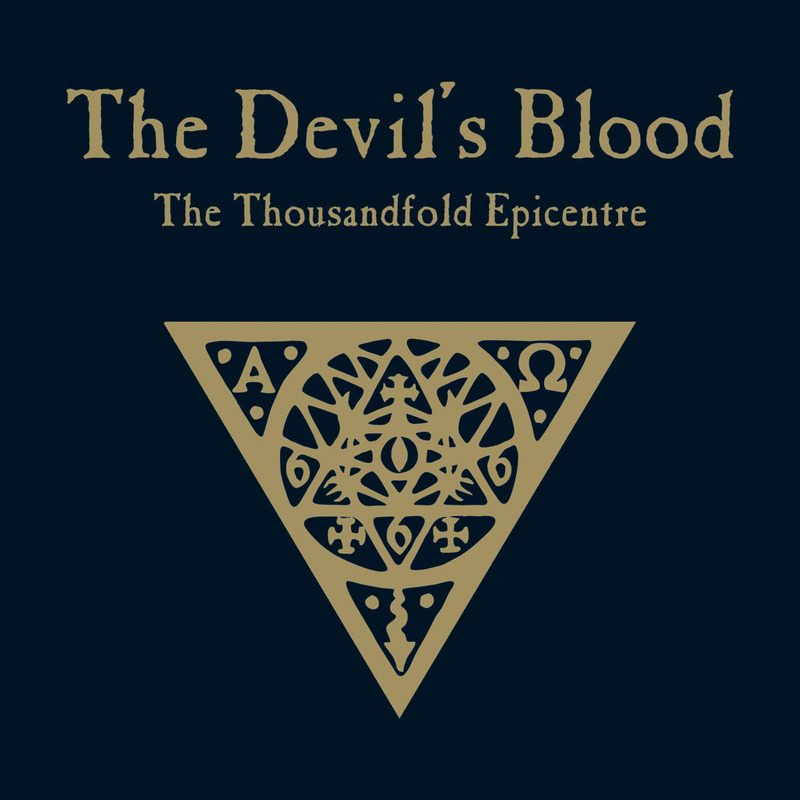 In my opinion, this is arguably some of the most beautiful doom metal ever made. Leif Edling of Candlemass fame is still making great heavy riffs, but the band's poetic lyrics and Jennie-Ann Smith's unrivaled vocals makes Avatarium a debut album to be remembered for decades. I doubt there are any doom fans who would not like this, that would simply not be accepted. 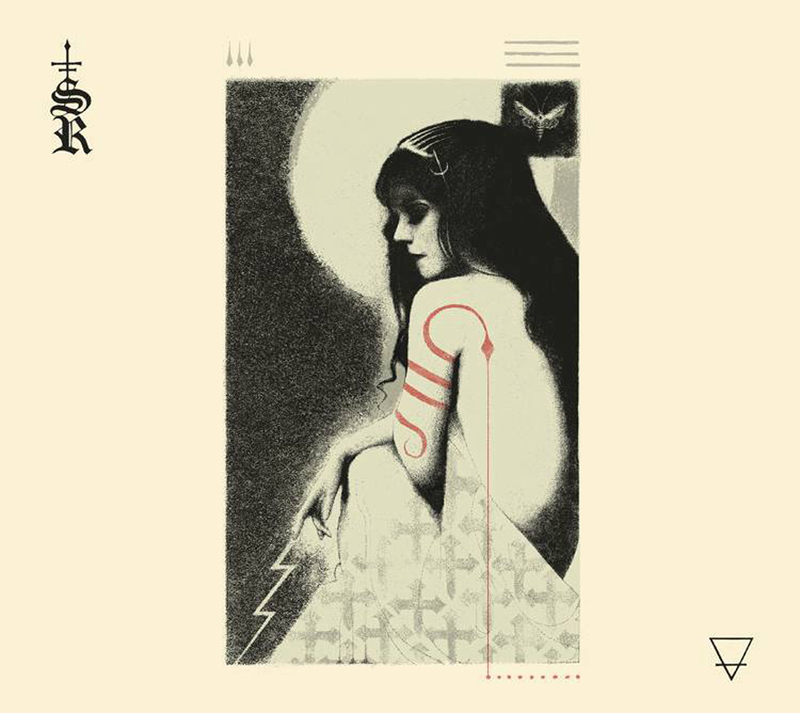 SubRosa is a band made up of three women and two men that incorporate violins in their doom/sludge mix. More Constant than the Gods is like a fresh wind that can flatten a city. The music can hit like a truck but it's also innovative and thought-provoking. You don't wanna over-look this band, that'll just make them angrier. Listen to the album below via Bandcamp. The good thing about Narwhal is that it never seems to end. Fighting this doom/sludge monstrosity is always an uphill battle as you can spend the infinity trying to make sense of these crushing riffs, then suddenly you realize it was only the first song and there are nine more. If you ever survived this...you'll look more badass than Jonah ever did living inside a whale like that. The dual female-vocals and the band's agonizingly slow music is more than enough to put the fear of the unknown into your very soul. Listen via Bandcamp below.